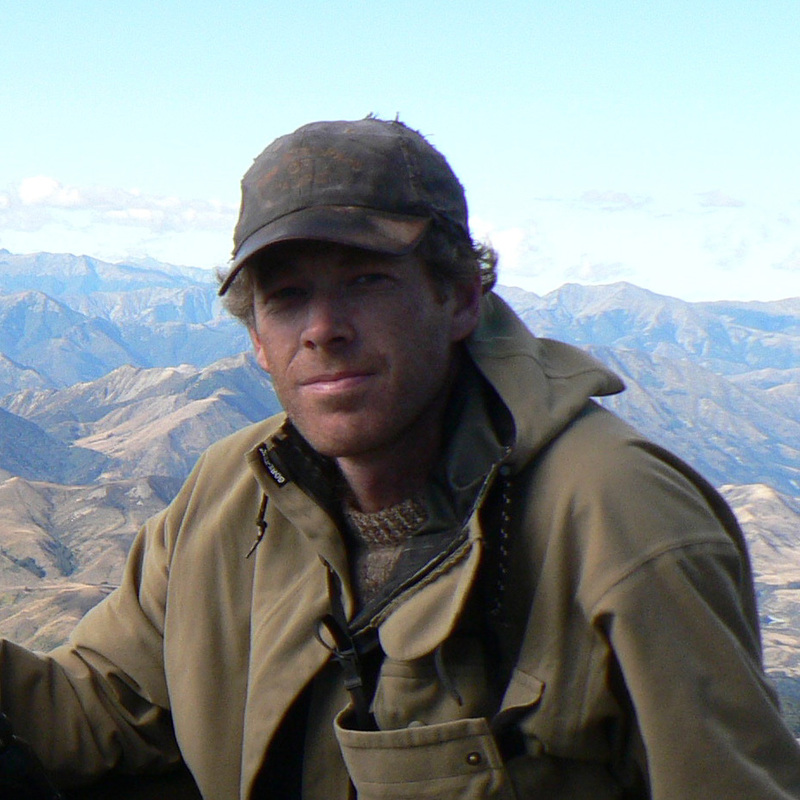 Jonathan Greensmith has been a hunting and fishing guide since 1996 and during that time has gained extensive and invaluable knowledge of the best hunting and fishing areas in the southern alps of New Zealand. With 14 years of intensive game management experience and as a keen recreational hunter Jonathan knows the mountains and rivers and the game and trout that live in them well. 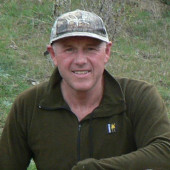 Ian started his career as a professional guide in 1999 and has guiding experience in both New Zealand and in the USA. 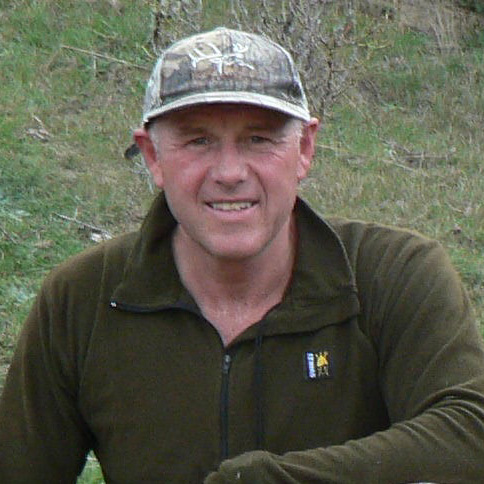 Ian has been an avid recreational hunter most of his life and during the 1980’s was involved in commercial aerial capture in New Zealand and the USA. Our guides are equipped with good reliable 4wds and quality binoculars and spotting scopes to evaluate your trophies.